The sport of MMA was under attack last week and struck a defensive pose. Perhaps understandly. It has been badly served by the silence of key stakeholders. The MMA journalists have been left fighting fires with mixed results. The fighters and the coaches and the leaders of the community have largely been silent. We need to hear from them. They are all pioneers of a new sport that a large group of people will always have issue with. There is no fighting that. A chunk of society will forever be deaf to any arguments about how the sport teaches discipline, changes lives or represents an ancient tradition. The only people to argue all this are the practitioners. The ones who've given up solid careers to follow a dream, the ones actively involved in making the sport safer. They've largely been absent this week. There are fundamental questions that they need to answer. According to Peter Carroll on Newstalk the event at which Joao Carvalho died wasn't Safe MMA approved. If that's the case how come there were SBG fighters on the card? 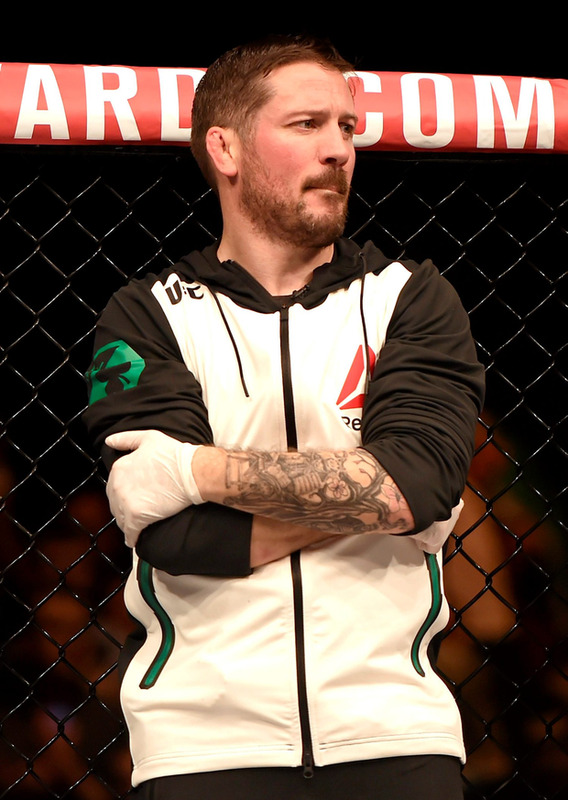 If the sport is calling for regulation and has standards why was the head of the Irish Amateur Pankration Association - John Kavanagh - happy for his fighter to fight on a card that didn't meet their own standards? The IAPA and regulation have been put forward as a panacea to the ills of the sport in Ireland by some of the MMA journalists covering the story. Yet the IAPA appear to be confused about their own role. They have no website, no spokesperson and on their own Facebook page on March 28 in an open letter on event safety they say that they do in fact regulate some commercial professional fights. So either they are amateur only or they aren't. Item 5 on that open letter says: "All IAPA regulated commercial professional (or pro/am) events must have one doctor per six fights, a medical room, a paramedical first responder and crew, and an available ambulance, and professional fighters must be SAFEMMA cleared." Item 8 says: "The IAPA (meaning its clubs, members and officials) are not eligible to support RoI shows that do not meet items 1-5". It's clear that the sport has questions to answer. Asking any minister or Sport Ireland to fix the problem is a handy diversion.